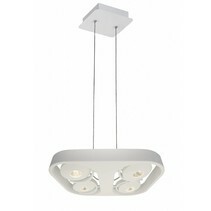 Are you looking for a nice ceiling light? 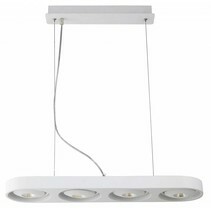 This ceiling light design LED white orientable 4x5W 302x302mm is nice and practical! 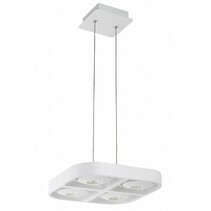 Does this ceiling light design LED white orientable 4x5W 302x302mm fit in your interior? Continue reading then. 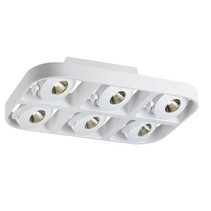 This ceiling light design LED white orientable 4x5W 302x302mm contains 4 LED modules of 5W. The light of this powerled is warm white (3000 Kelvin) and is dimmable. 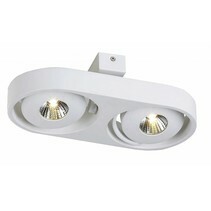 The spot of this ceiling light design LED white orientable 4x5W 302x302mm is orientable. With its 500 lumen per lamp spot, the light intensity is very good. 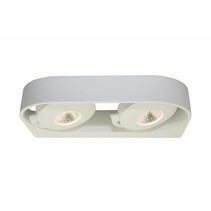 This ceiling light design LED white orientable 4x5W 302x302mm is often used as living lighting or room lighting. Due to the fact that it can be dimmed, it's perfect to use as cosy lighting. 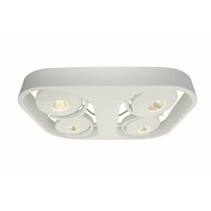 In addition, the 4 power led of 40° ensure a nice, indirect lighting. 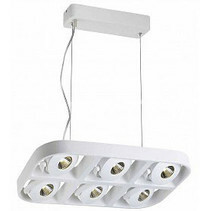 Besides the fact that this ceiling light design LED white orientable 4x5W 302x302mm is useful for interior lighting, there are more reasons to order it at My Planet LED. Aren't you sure how this will present in your kitchen, living room or hotel? No problem. Use our 14 days return policy. 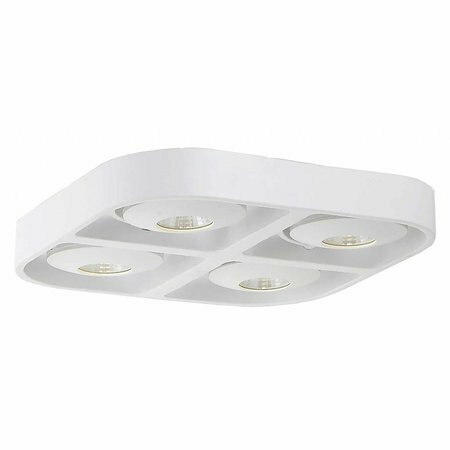 This will make it easy for you to decide if this ceiling light design LED white orientable 4x5W 302x302mm fits in your hotel, kitchen or living room. And of course, My Planet LED will give an excellent service! Do you have more questions? 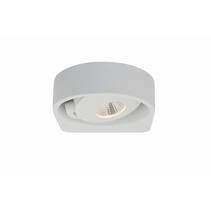 Contact us by mail (info@myplanetled.com) or by phone (+32) 57 466 866 in order to obtain more information about this ceiling light design LED white orientable 4x5W 302x302mm.